Originating from a vision, built from ambition – the BMW Concept M8 Gran Coupé embodies sophistication and athleticism. It symbolises a new, independent form of the avant-garde while bringing together two opposite worlds: modern luxury and classic motor racing. For the first time ever, a BMW M vehicle combines performance and BMW luxury class. And it is precisely this sense of suspense that makes the BMW Concept M8 Gran Coupé what it is: a new dimension of desirability. An example of what's currently on BMWBLOG is below. The Mercedes-AMG E63 S was the first of these two to debut. And when it did, there was a lot of worry from BMW enthusiasts that the next M5 might not be able to hang with it. That’s because this new E63 is flipping incredible. Its V8 is mighty and feels like a sledgehammer wrapped in velvet. It was also the first car in the segment to have an all-wheel drive system that’s capable of switching to rear-wheel drive. Now that the new BMW M5 is out, though, it seems that it’s fully capable of taking on the mighty AMG. In fact, some say it’s better. 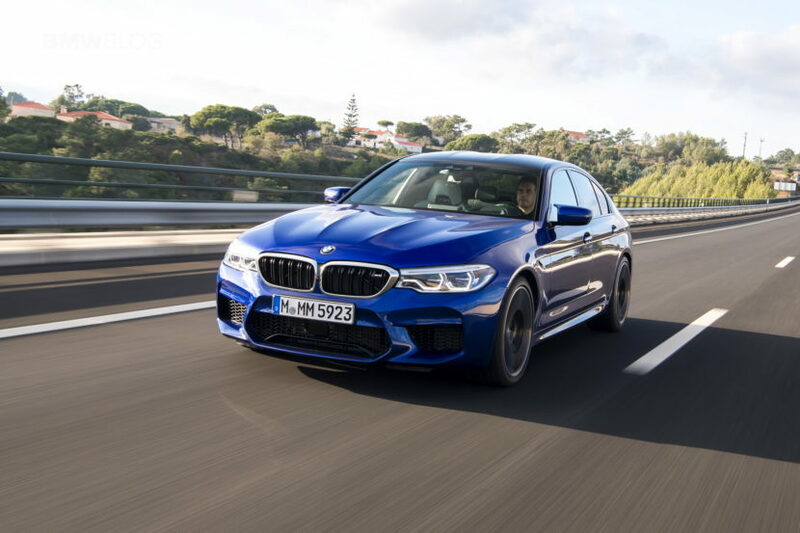 Overall, the BMW M5 won the day against an incredibly tough rival. It didn’t win by much but even a narrow victory over such an impressive opponent is commendable. The new BMW M5 is truly the king of the super sedan segment now.